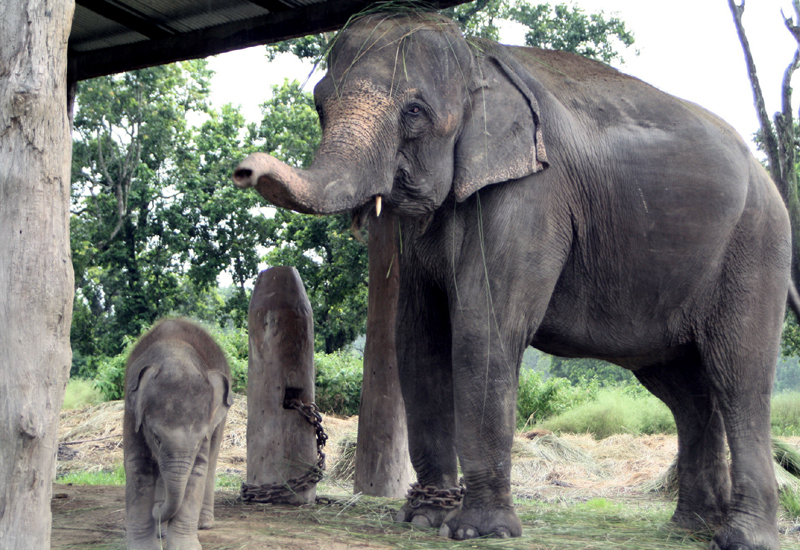 The majority of people in this city are Buddhist however they follow Hindu ethos as well. In the ancient time Buddhism flourished at such height that it attracted Ashoka the Great, the Legendry Indian Emperor. He visited this city in 250 BC and built Stupas in four corner of the city.. They are now popularly known as Ashoka Pillar. So, in this full day sightseeing we will show you the ancient Malla palace accompanied by many master piece Hindu temples built in 17th century. We can cover all the following heritage sites of this city in around 3 hours. Some of the attraction of Patan could be: Durbar square, Mahbouddha, Rudra Barna Mahavihar, Golden temple, Kumbheshwor (Banglamukhi), Minnath temple and innumerable Bahals (Newari Buddhist Monastery) As you follow your local cultural expert guide, you will discover one after other awe inspiring Newari architectures – the testimonials of glorious history of Newari civilization in the medieval age. Today, Patan is more sizzling with colorful local market, local streets and age old tradition reflected in life style. 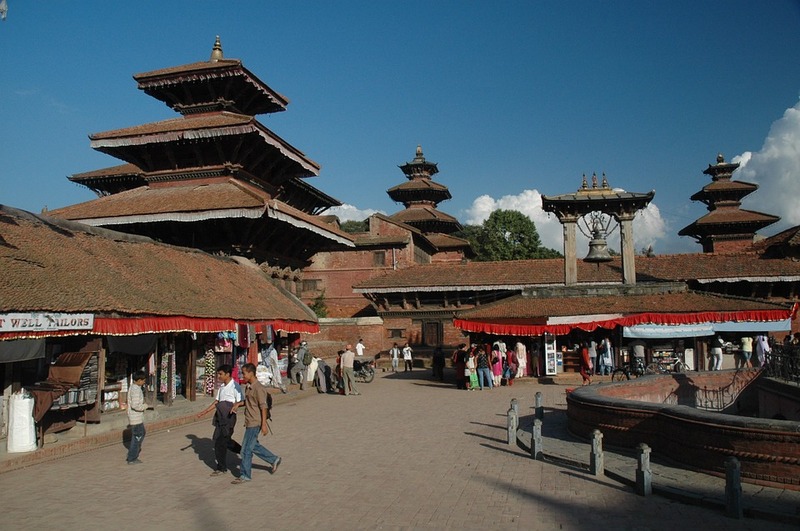 Kathmandu valley is jewelled with three ancient cities- Bhaktapur, Patan and Kathmandu itself. They were different kingdoms till 1768 AD. This medieval period in Kathmandu is known as the Golden period. 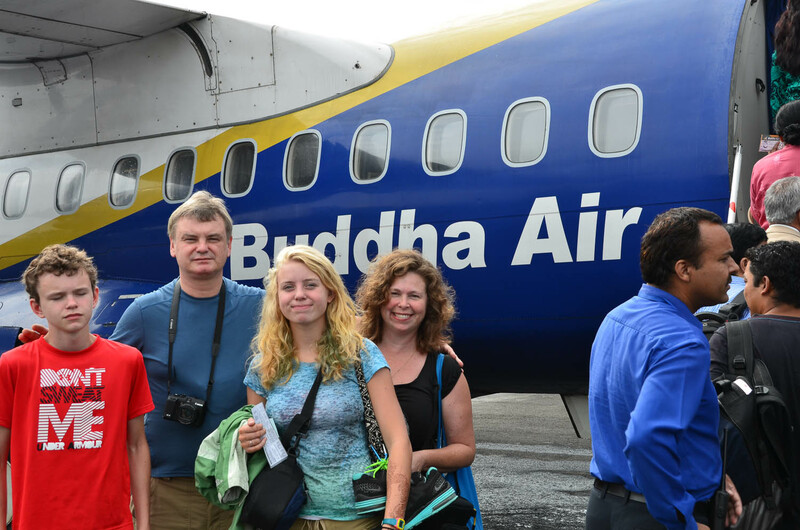 If you are taking a family tour in Nepal take a cultural tour in historic places, accommodation in naturally- awe- inspiring hill stations, rafting, boating, paragliding and elephant riding etc. 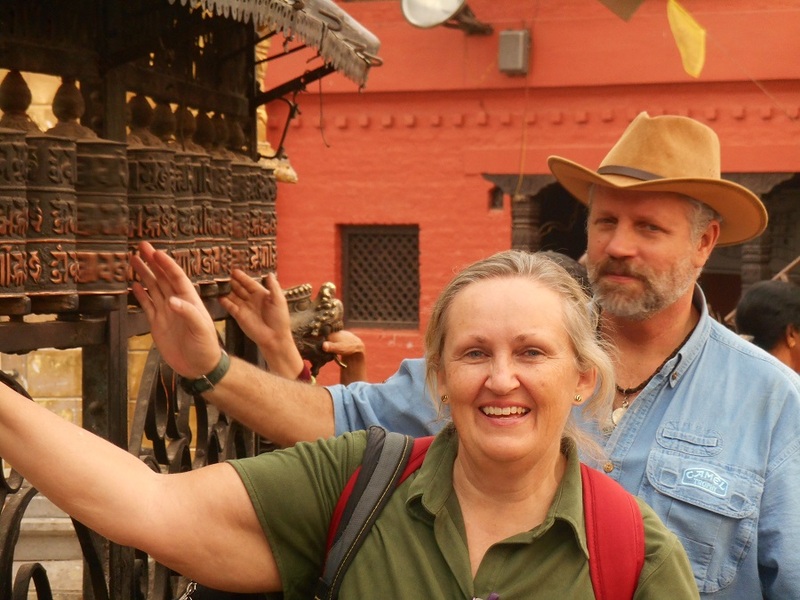 Kathmandu city tour with local guide encompasses the world Heritage sites like Basantapur Durbar Square, Swoyambhunath ( The Monkey Temple), Pashupatinath and Hindu Cremation rituals, Boudhanath Stupa.